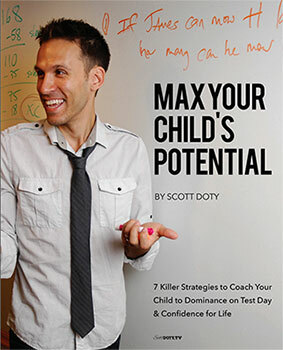 Summer Storm for the SAT is a fun SAT test prep course for high school students. 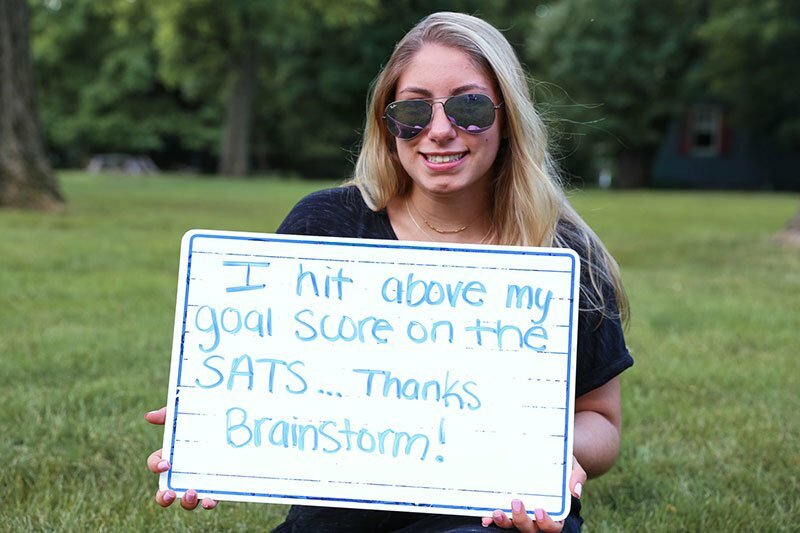 During this four-day SAT summer tutoring program, BrainStorm’s top academic mentors covers test content and strategy, test-taking skills, best practices for college admissions, and more. A practice SAT test is included at the end of each course. Monday through Thursday, July 15 – 18, 9:00am – 1:00pm. Includes simulated SAT test on July 19 at 8:00am.